· Fully sealed & maintenance free battery. 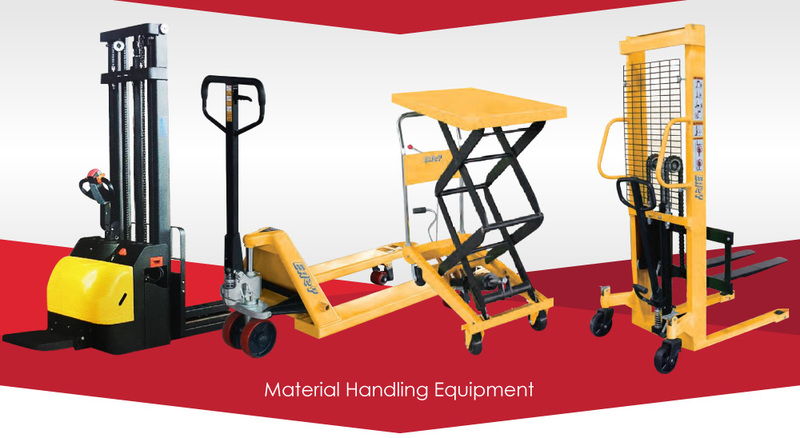 · Ergonomically designed lifter/transporter features with electric hydraulic pump to elevate formed-edge platform, reducing strain and fatigue. 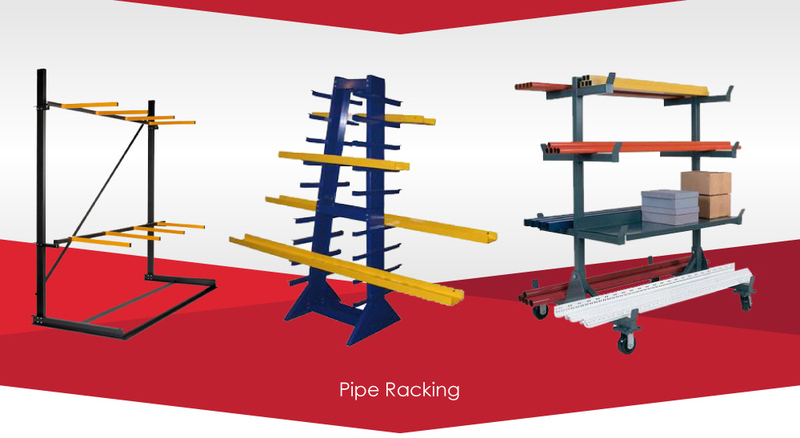 · Used for lifting, transporting, positioning, assembling and stacking. 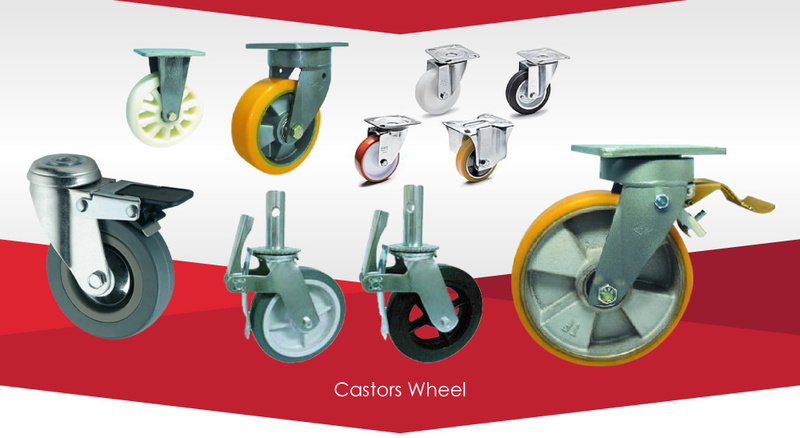 · Easy to operate brakes keeps unit stationary while loading and unloading. · Heavy duty design and top quality mast construction. 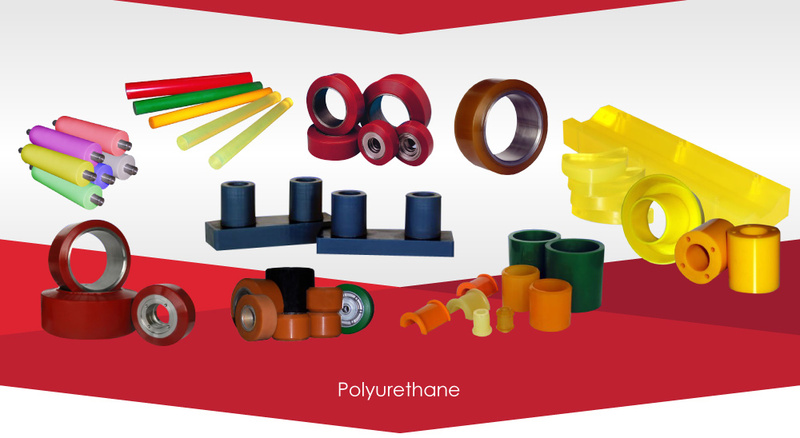 · Conforms to CE safety standard.